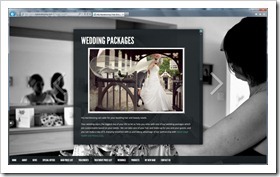 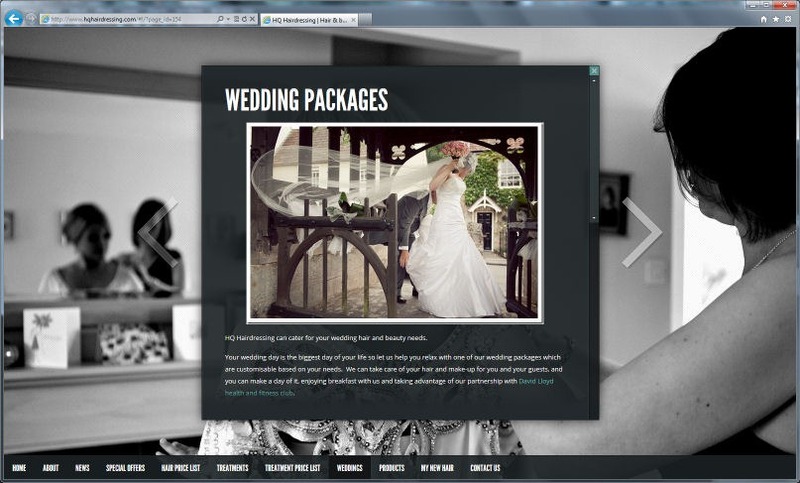 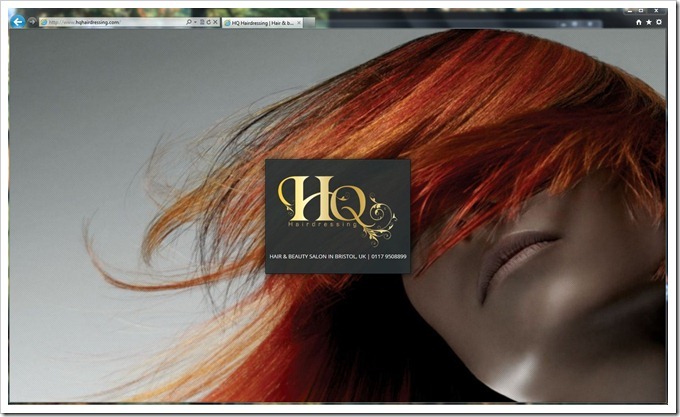 Chaos Created has been busy designing a new web site for HQ Hairdressing, a hair and beauty salon in Bristol. 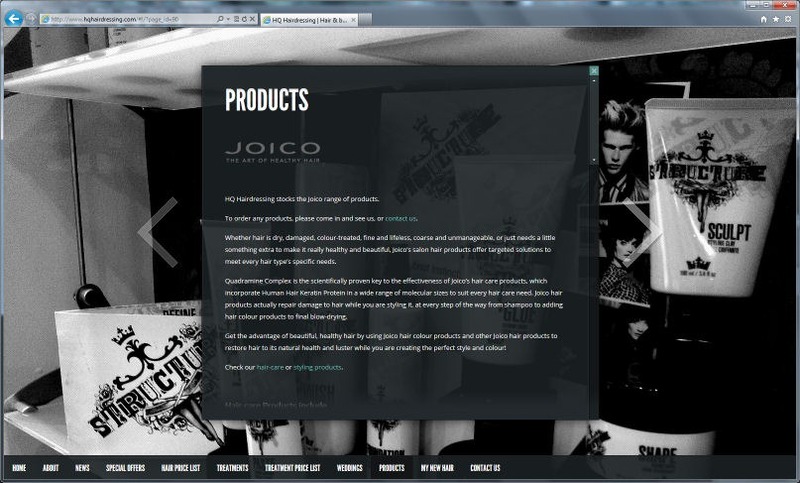 The new web site is fast, fluid, and animated and it cuts down the “clutter” of their previous web site, with dynamic backgrounds that change based on the context of the page. 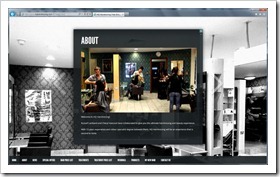 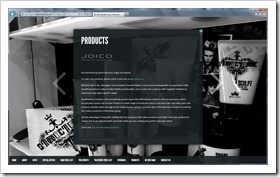 Importantly, for a salon that’s all about visuals, the web site is clean and stylish, with a heavy focus on imagery. 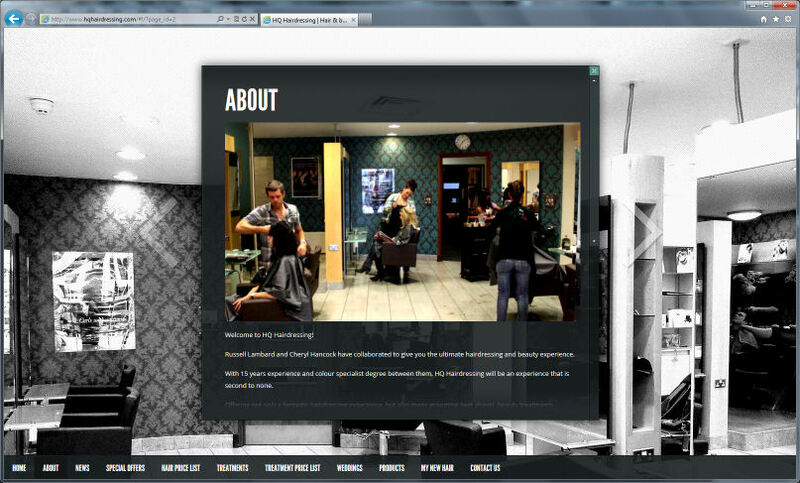 You can visit the site now at http://www.hqhairdressing.com and we’ll be working with them on a hair and style app in the future, utilising their expert knowledge.